We are ITAR Registered and Compliant! Advanced Design specializes in custom nameplates and labels manufactured to meet your specific needs. Products include hose tags, valve tags, deck markers, and much more available in a wide variety of materials and finishes. Advanced Design produces a full range of UID labels, barcodes, and data matrix manufactured from various materials to meet your specific needs. We also provide validation and verification of UID codes. We fabricate highly durable Metalphoto® photosensitive aluminum labels, UID Labels, control panels and schematic diagrams in a variety of thicknesses and finishes. 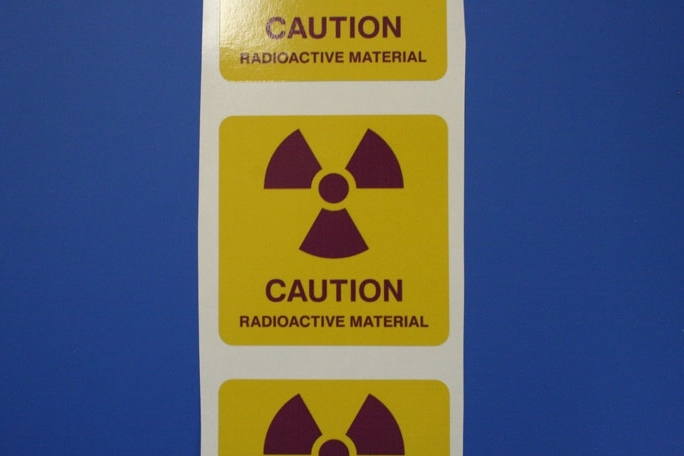 We offer custom decals including, barcode labels, warning labels, instructional labels, hazard decals, and window decals printed on a variety of materials including white and colored vinyl, transparent vinyl, foils, and more.